In engaging text and unforgettable images, readers meet the woman who started it all (Curt's mother! 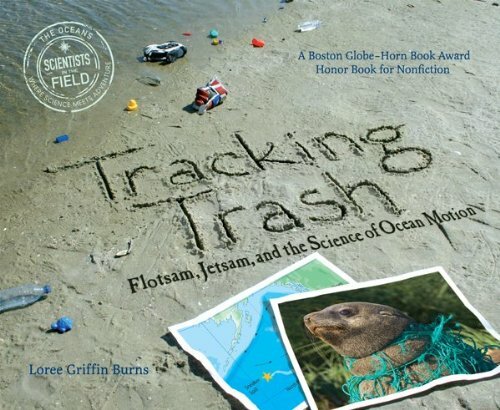 ), the computer program that makes sense of his data (nicknamed OSCURS), and several scientists, both on land and on the sea, who are using Curt's discoveries to preserve delicate marine habitats and protect the creatures who live in them. 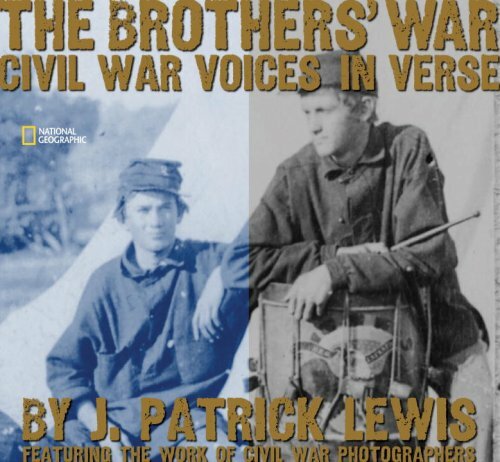 A Boston Globe-Horn Book Award Honor Book for Nonfiction. 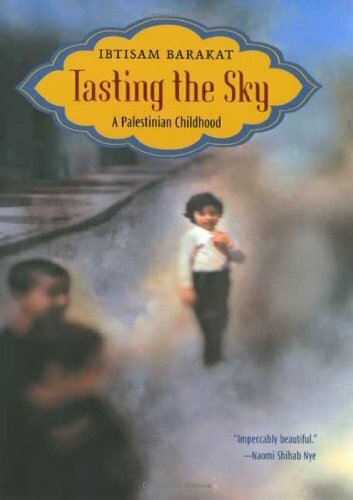 Winner, Arab American National Museum Book Award for Children's/YA Literature, among other awards and honors. life as a Palestinian refugee; her unexpected joy when she discovers Alef, the first letter of the Arabic alphabet. This is the beginning of her passionate connection to words, and as language becomes her refuge, allowing her to piece together the fragments of her world, it becomes her true home. Transcending the particulars of politics, this illuminating and timely book provides a telling glimpse into a little-known culture that has become an increasingly important part of the puzzle of world peace. The United States was growing at a rapid pace. For the settlers who were pushing west to the frontier and the Native Americans who were protecting their lands, life was filled with danger and difficulties. People who wove their way into history overcame their challenges with a courage that defined an era and shaped a nation. 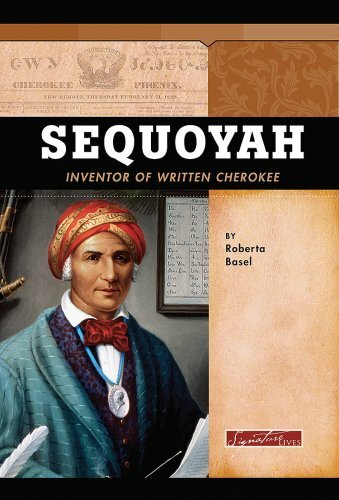 Sequoyah, a Cherokee Indian, is best known for inventing a system of writing for the Cherokee language. In 1821, after more than a decade of work, he succeeded in creating a set of symbols to represent the sounds of spoken Cherokee. The new written language was easy to learn and helped boost ethnic pride. Sequoyah won the respect of his people and was soon operating as a delegate in Cherokee dealings with the United States. He died in 1843 on a mission to unify the Cherokee people. Josie Wyatt knows what it means to be different. Her family's small farmhouse seems to shrink each time another mansion grows up behind it. She lives with her career-obsessed mom and opinionated Gran, but has never known her father. Then there's her cerebral palsy: even if Josie wants to forget that she was born with a disability, her mom can't seem to let it go. Yet when a strange new boy—Jordan—moves into one of the houses nearby, he seems oblivious to all the things that make Josie different. 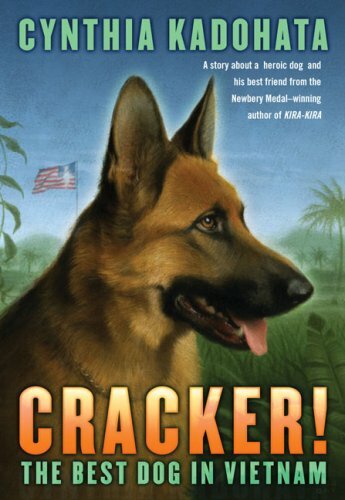 Before long, Josie finds herself reaching out for something she's never really known: a friend… and possibly more. 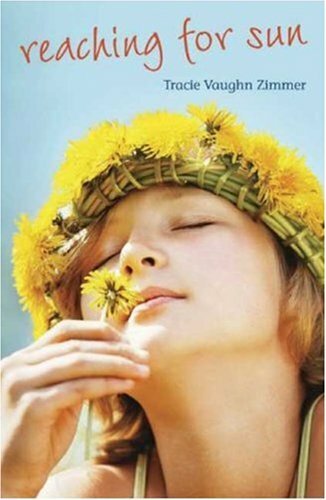 Interlinked free verse poems tell the beautiful, heartfelt story of a girl, a family farm reduced to a garden, and a year of unforgettable growth. With the passion of a poet and the knowledge of a historian, Nikki Giovanni tells the story of Africans in America through the glorious words of spirituals. Ever since she was a little girl attending three different churches, poet Nikki Giovanni has loved the spirituals. In ON MY JOURNEY NOW, she paints compelling portraits of the lives of her ancestors through familiar songs such as "Go Down, Moses" and personal favorites such as "Ain't Got Time to Die," celebrating a people who overcame enslavement and found a way to survive, to worship, and to build. 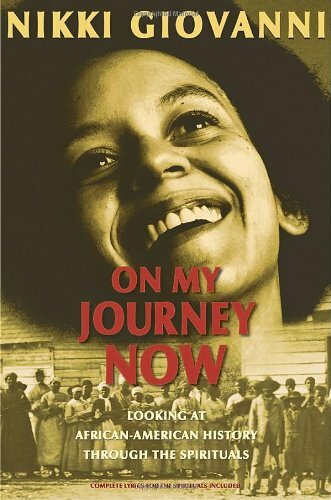 ON MY JOURNEY NOW includes a foreword by Dr. Arthur Jones, founder and artistic program director of the Spirituals Project. Napoleon achieved countless military victories and unified half a continent; he was a corporal, general, consul, and emperor. 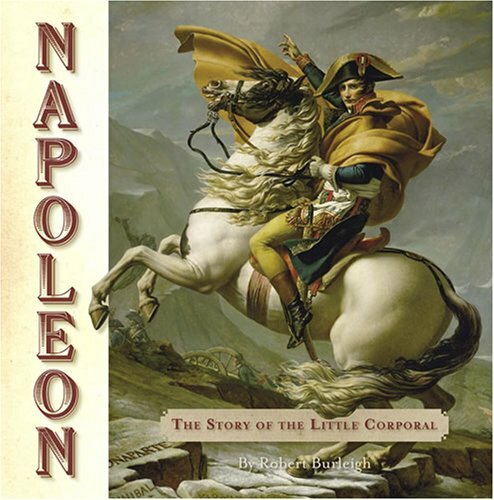 The life and career of Napoleon sounds impossible—but it's true. His success, though brilliant, was also short-lived. Robert Burleigh's biography of the Little Corporal, illustrated by period artworks and artifacts, describes the remarkable rise and fall of this charismatic and unusual man. With her mother dead of the plague and her brother newly married, Cornelia van Rijn finds herself without a friend or confidante―except her difficult father. Out of favor with Amsterdam's elite, the once revered Rembrandt van Rijn is now teetering on the brink of madness. Cornelia alone must care for him, though she is haunted by secrets and scandal of her own. Her only happiness comes in a growing romance with Carel, the son of a wealthy shipping magnate, whose passion for art stirs her. And then there is Neel, her father's last remaining pupil, a darkly brooding young man whose steadfast devotion to Rembrandt both baffles and touches her. 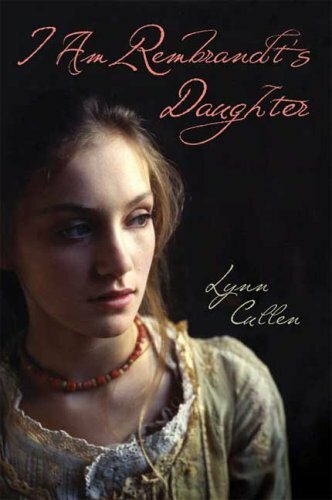 Based on real characters and filled with family dramas and a love triangle that would make Jane Austen proud, I Am Rembrandt's Daughter is a powerful account of a young woman's struggle to come of age within the shadow of one of the world's most brilliant and complicated artists. It's 1921, and when Celeste Lassiter Massey goes to stay with her Aunt Valentina in Harlem, she is not thrilled to trade her friends and comfortable North Carolina surroundings for scary big city life with a famous actress. 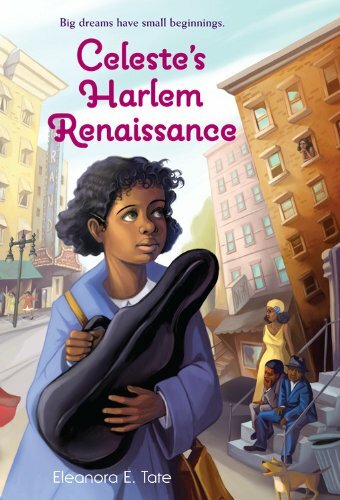 While Celeste absorbs the excitement of the Harlem Renaissance in full swing, she sees as much grit as glamour. A passionate writer, talented violinist, and aspiring doctor, Celeste eventually faces a choice between ambition and loyalty, roots and horizons. The decision will change her forever.